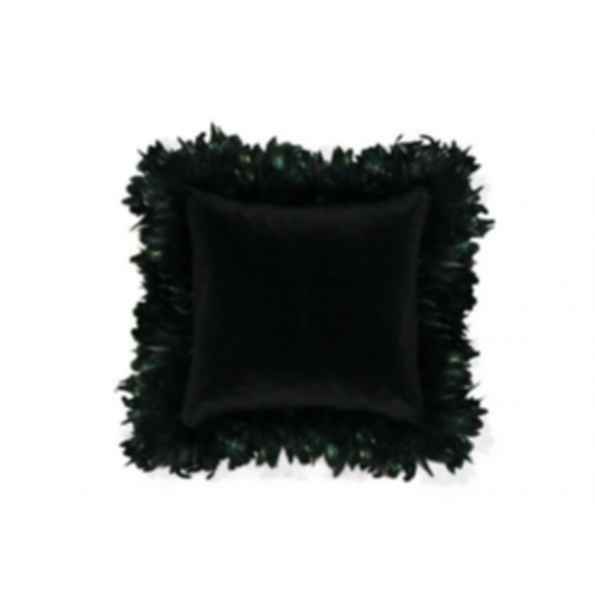 A smooth luxurious velvet captivating its audience with a 13cm|5" iridescent feather trim. Indulge in the sumptuous feel of our luxuriant pillows. Intricately crafted from fine materials, our pillows are irresistibly soft and smooth to the touch.